Serving as a landlord for your own properties can be tedious, difficult, or if you live long distance, impossible. RE/MAX Realty Affiliates provides a comprehensive Property Management program with a single point of contact to lift that burden from you. Take the hassle out of managing your property. At RE/MAX Realty Affiliates, our property managers are committed to giving you the best service while keeping your property occupied with quality tenants. From the screening and selection process of the tenants to the maintenance, rent collections and dealing with delinquent accounts, you can be ensured the highest standards of professionalism from our management teams. 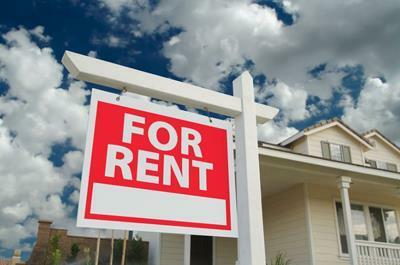 Partnering with the right Property Manager is key when it comes to managing your rental property. Contact a Property Management Specialist today to explore the possibilities with RE/MAX Realty Affiliates Property Management.